When buyers of both new and used Lexus’ see a bad Carfax or Autocheck vehicle history report showing that the vehicle underwent prior collision repairs, well, most of them simply walk away. How is a buyer to know whether the car was repaired properly? The buying public could depend on a new or used car dealer’s word on everything but, in reality, they don’t. The only alternative to their purchasing a Lexus that has suffered diminished value is just that, they will seek a lower purchase price for the car – taking advantage of what is otherwise known as Automobile Diminished Value. So a Lexus dealer or other used car dealership can’t realistically offer to buy your Lexus or take it in trade for its pre-accident worth because they have to sell it for less. Some Lexus’, of course, like the NX will always be desirable which means they won’t suffer as badly in the automobile marketplace. As a Lexus dealer or Lexus owner, are you entitled to recover this lost value? The answer is yes as long as the damages were as a result of someone else’s negligence. The St. Lucie Appraisal Company prepares expert automobile diminished value appraisals every day and invite you to become our next satisfied client. We determine a vehicles diminished value by obtaining the opinions of six sales managers at recognized Lexus dealerships. There is sometimes a wide range of difference in the fair market values from the six Lexus managers. It is noteworthy that we, as appraisers do not “cherry-pick” only the highest values favorable to the case. The inclusion of all values and averaging them together makes for a very resilient market value for the vehicle that does not depend on a single estimate or a single opinion and results in a very accurate and defendable Diminished Value for the vehicle. Our methodology for preparing automobile diminished value appraisals is unique within the industry because we don’t rely on formulas, algorithms, auto auction results or other short cuts to determine the amount of value lost after collision repairs. 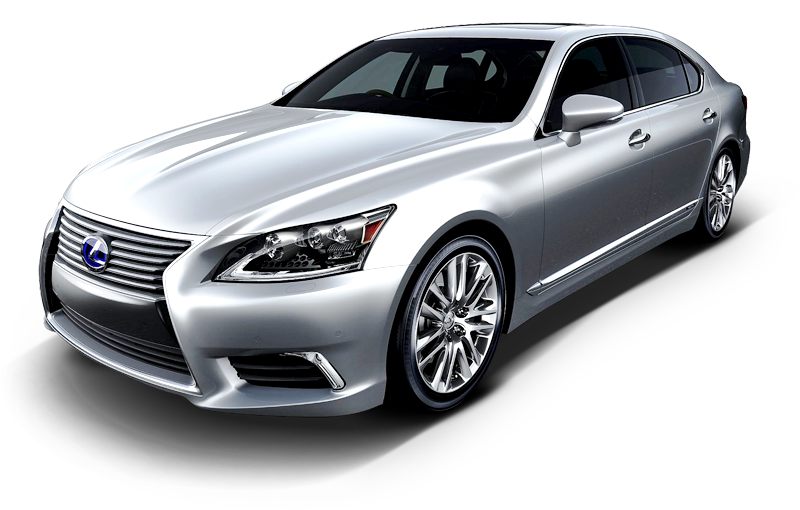 Each situation is unique and the only way to provide tailor-made reports is to query the people who actually do the buying and selling of these bad Carfax vehicles – Lexus dealers. It is important, of course, that the dealers who participate in our surveys know full well that the subject vehicles are not for sale or available for trade. This prevents insurance companies from alleging collusion or vested interest. This approach has made our company the best at what we do – Diminished Value and Loss of Use appraisals. Magistrates and mediators alike have recognized the validity of our reports because they are comprehensive and they aren’t complicated. Insurance Company defense attorneys can instantly recognize which independent appraisals will stand up in court and advise their adjusters accordingly – a necessity when it comes to receiving fair settlements. When umpires are called in, it is important to provide them with sound reports. Regarding Loss of Use claims, it costs $250.00 per day to rent a comparable car from the Hertz Prestige Collection. Still, insurance industry policy is to offer lower-priced replacement vehicles to Lexus owners. It is common knowledge that a wrecked high-end Lexus can take up to 60 days to repair. A typical Loss of Use appraisal for a Lexus owner whose car is laid up for two months is in excess of $15,000.00. Of special note: It is not necessary to actually rent a car in order to receive compensation for Loss of Use. Please read our informative Q & A site about Automobile Diminished Value. You are welcome to take a look at what our customers have to say about our services. We are happy to answer any questions that you may have. Diminished value is a fairly new concept that most people don’t know about so feel free to call.